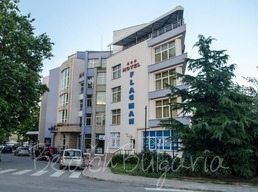 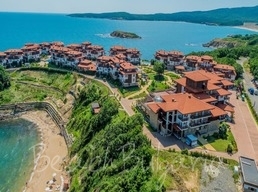 Read comments on hotels in Sozopol resort in Bulgaria. 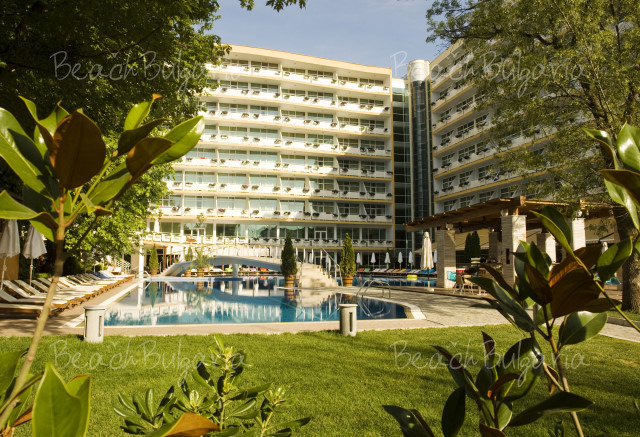 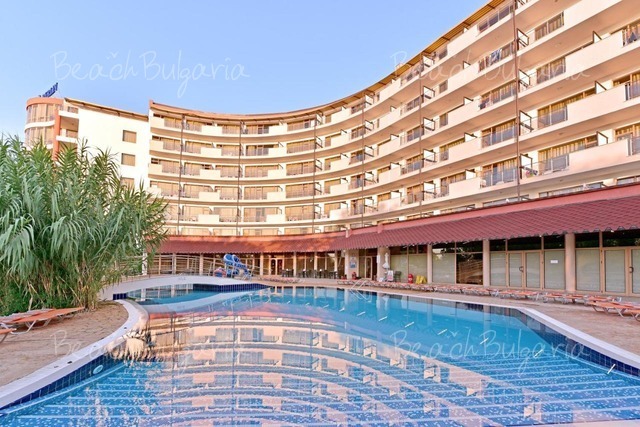 Find comments on Sozopol hotels: Saint Thomas Hotel, Coral Hotel, Selena Hotel, Laguna Beach Resort, Santa Marina Holiday Village, More Hotel and more. 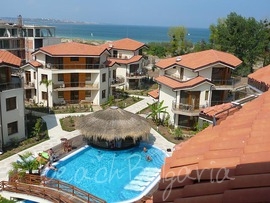 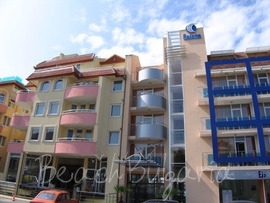 Read information for beach holiday on the Black sea coast in Bulgaria.